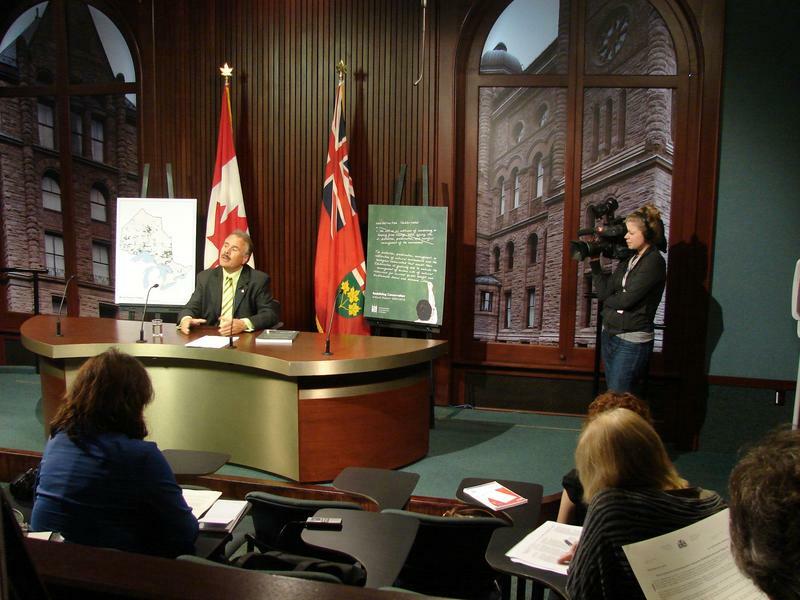 Toronto, 22 September 2010 – The Ontario government needs to give more direction as to where, what and how many trees should be planted to restore our woodlands in Southern Ontario, says Ontario Environmental Commissioner Gord Miller in his 2009/2010 Annual Report released today. The provincial government was long involved in tree planting, but during the 1990’s scaled back its planting programs and closed nurseries. While an average of 20-30 million trees were planted every year prior to the 1980’s, annual plantings have shrunk to an average of only three million trees today. Trees and woodlands are critically important to our urban areas and ecosystems. They provide wildlife habitat and welcome green space for people; they store and filter groundwater; they help cool urban areas and streams, and they soak up carbon dioxide. •	Click here to read the chapter “Wanted: One Billion Trees” on the website of the Environmental Commissioner of Ontario. •	Click here to download the full report in .pdf. The Environmental Commissioner of Ontario is appointed by the Legislative Assembly to be the province's independent environmental watchdog, and report publicly on the government's environmental decision-making.